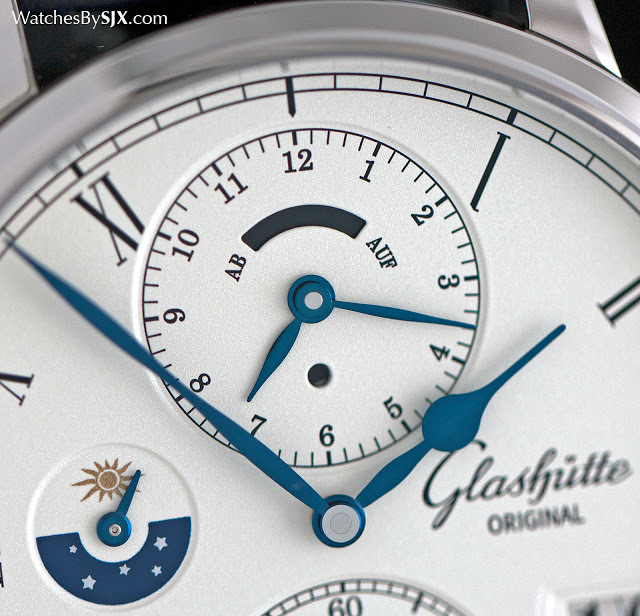 Elaborately constructed but easy to use, the Glashütte Original Senator Cosmopolite is one of the most fully-featured travel watches on the market. We go up close to find out how good it is. Dual time watches, along with alarm timepieces, rarely get the respect they deserve. They are typically regarded as undemanding complications, even if they are complex and clever. That contrasts with say, a tourbillon, which is often venerated, sometimes mistakenly. 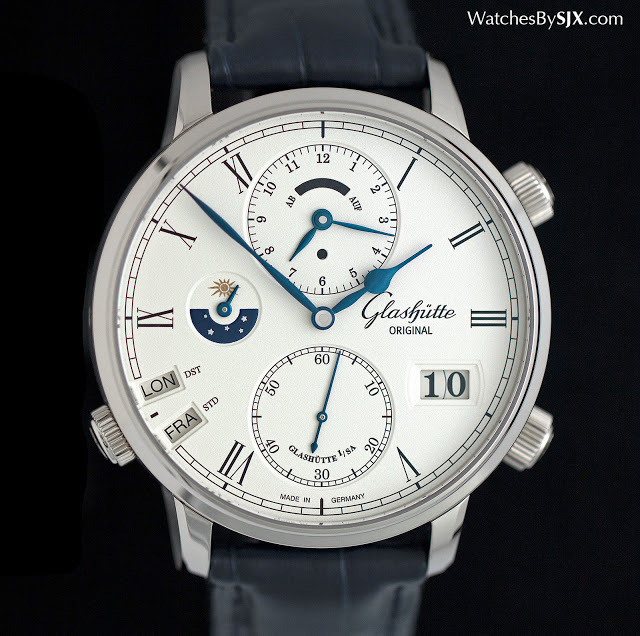 And so it will be for the Glashütte Original Senator Cosmopolite, a smart and solid travel watch. The Senator Cosmopolite is a fully featured travel watch that’s easy to use, though the triple crowns give it an intimidating appearance. First, the basics: the movement inside is automatic with a convenient three-day power reserve, while a semicircular aperture at 12 o’clock indicates how much power is left. Local time is shown on the main hands, while home time is indicated on the sub-dial at 12 o’clock with the small round aperture showing day or nighttime. The crown at two o’clock moves both sets of hands, while the one at four o’clock only adjusts the local time hands. First you synchronise both sets of hands, and then set both times with the crown at two o’clock. And then local time is separately set with the crown at four o’clock. Lastly, the city corresponding to the local time zone is set using the crown at eight. 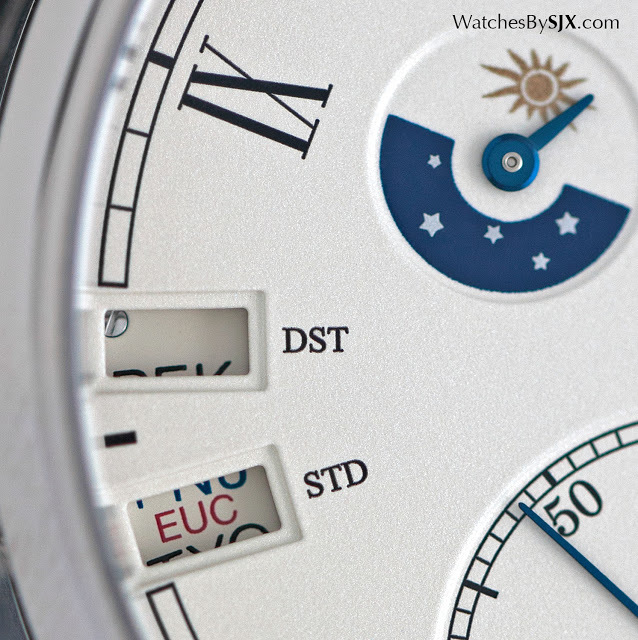 Once that’s done, local time can be adjusted via the crown at four o’clock anytime a time zone is crossed. But additional clever touches distinguish this from other travel watches. To start with, the Cosmopolite covers 37 time zones – literally everywhere on the planet. While most of the world uses the familiar 24 time zones, there are places offset by 14, 30 or 45 minutes, instead of the usual hour. The Cosmopolite can show the time in these less visited places – like Kabul, Teheran and Caracas – with the local time hour hand moving in steps according to the time zone offset. And the Cosmopolite also takes care of daylight saving time, explaining the two cities windows at eight. When summer time is in effect, the window labelled “DST” should show the city corresponding to local time. Once summer has passed, then standard time, labelled “STD”, is used. The date at four o’clock is the oversized date that’s one of brand’s trademarks, but it also goes in both directions, backwards and forwards, in sync with the local time hands. Unlike the recent groovy Sixties Iconic Collection, the look of the Cosmopolite is conservative, though that’s mitigated by its large size (more on that below). 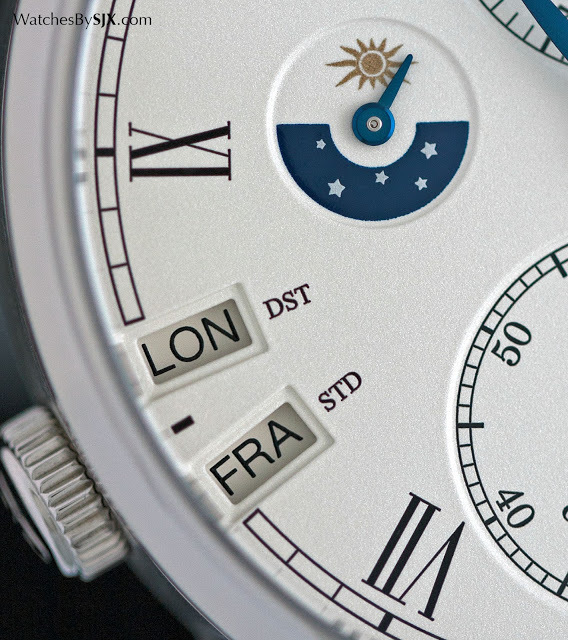 Legibility is excellent, another benefit of its size, except the dial is devoid of any luminous material. It won’t be much help in a pitch dark hotel room. In the light, however, it does look and feel well made. The dial is obviously expensively done. 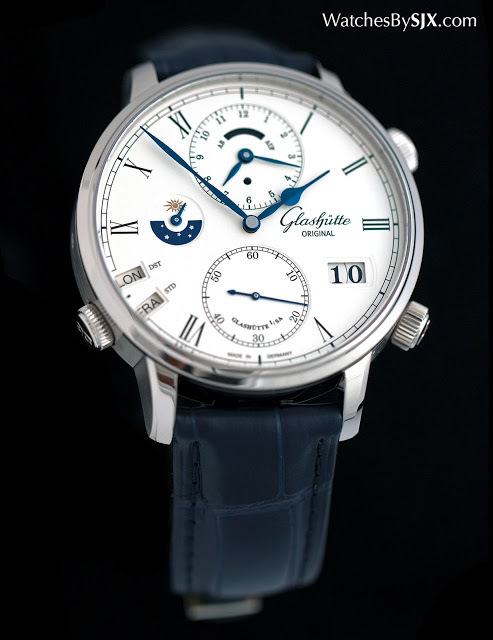 It has a fine, grained finish, with all the markings – hour numerals, minute tracks, sub-dials et al – being engraved and then filled with black lacquer. While also well made, the case is straightforward, with a combination of brushed and polished surfaces, but nothing exceptionally complex. At 44 mm in diameter and 14 mm high, and being in gold, the Cosmopolite is big and heavy. While that reinforces the feel of quality, and this is a high quality watch, it is large for a travel watch. Sizeable watches tend to knock into things, especially the seatbelt buckle of an airplane seat, something especially brutal to watches. But there is an excuse for its size, it is not merely catering to the fashion for chunky watches. 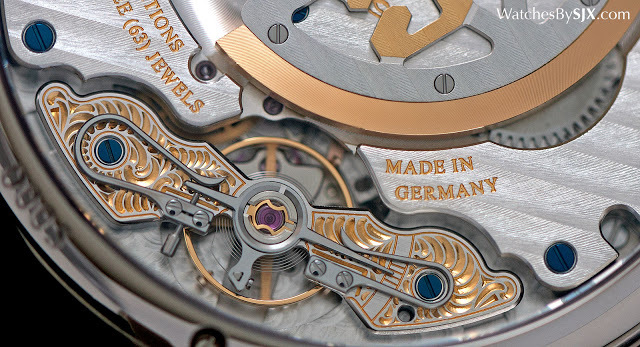 The movement, which is made in-house like all Glashütte Original calibres, is a large one, occupying most of the interior. 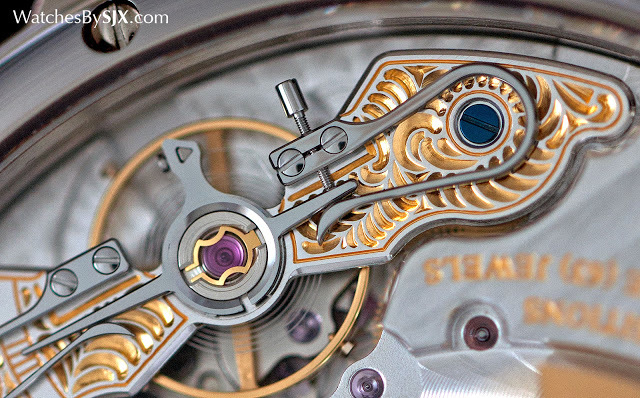 The calibre 89-02 is self-winding, with a micro-rotor rimmed in 22k gold (though one that’s quite large). 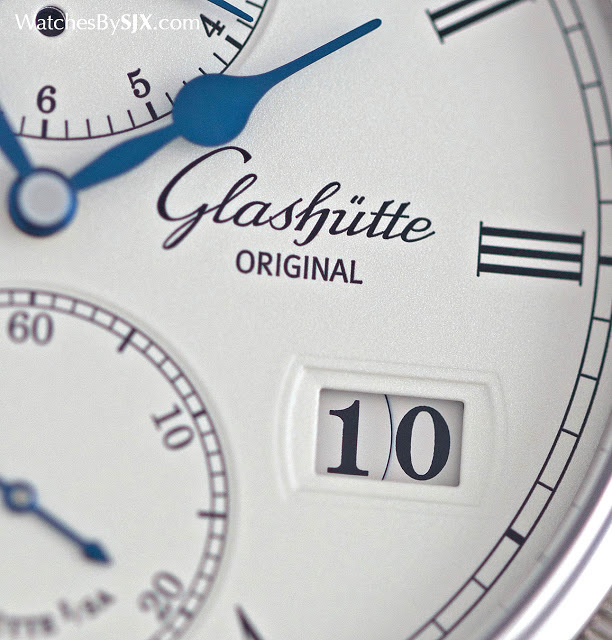 It features several elements that are characteristic of Glashütte Original, including the double “G” logo on the rotor and double swan neck regulator. 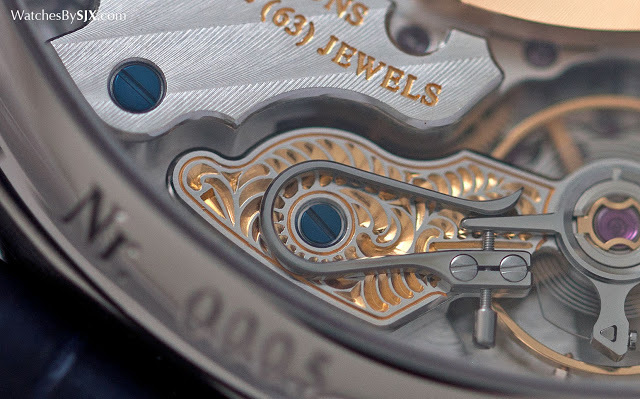 The latter is hand-engraved and intricately attractive, but a purely aesthetic exercise, employing a pair of swan necks to do something one can accomplish. 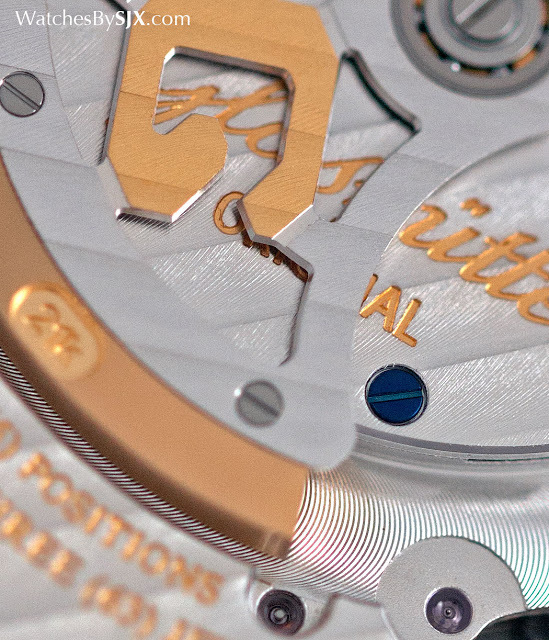 Like most Glashütte Original movements the calibre 89-02 is finished with a combination of mechanical and artisanal techniques – striping done by machine but circular graining by hand – combined in an appealing manner. The result is a proper looking movement. Available in gold for now, the Senator Cosmopolite costs US$45,300 or S$70,200 in white gold, and US$43,500 or S$67,400 in rose gold. That’s a significant sum of money, but it can be reasonably argued that the complication and quality justifies the price. That being said, its cost means the Cosmopolite will be hard pressed to become a travel watch that can be worn without care, especially given its size – watch out for seatbelt buckles. Probably the most widely reviewed watch on the planet right now, the Apple Watch has been the subject of many debates about its functionality. 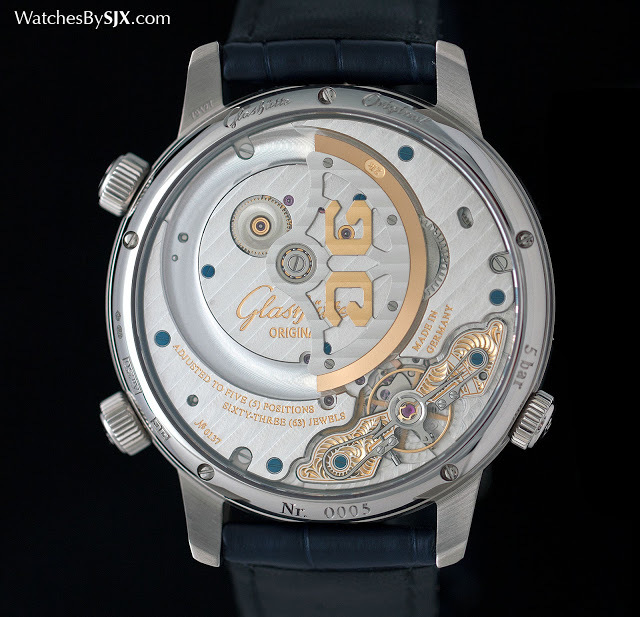 Its quality from a watch nerd's perspective has yet to be evaluated, until now. And the results are overwhelmingly favourable for Apple.